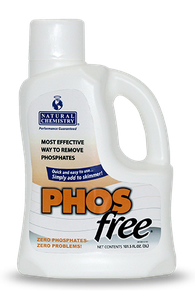 Reducing phosphate levels in pools is easy with Natural Chemistry's patented Phosfree technology. Phosfree is formulated from lanthanum (rare earth) compounds. When added to the skimmer, a thin coating of Phosfree forms on the filter media. 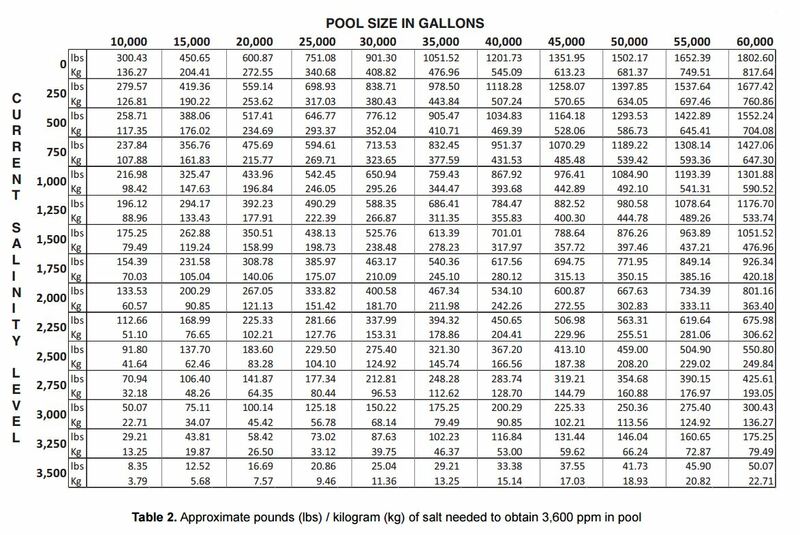 As pool water flows through the filter, phosphates are reduced to a very low level. This product is designed for use in properly balanced pool water. 1. Clean or backwash filter. 2. Determine appropriate dose. * See chart below. 3. Shake bottle well prior to application. With circulation pump running, add dose to skimmer. 4. Run filter for 48 hours continuously without backwashing or cleaning. 5. After 48 hours of filtering, clean/backwash filter. Retest phosphate levels, and if necessary, repeat steps 1-5. Note: If DE filter pressure rises to 10psi above start-up pressure, turn pump off for 1 minute and then turn it back on. If pressure remains high, backwash or rinse for 30 seconds. For DE & Cartridge Filters: Do not add more than 1.5L (48oz) at a time. If more than 1.5L (48oz) is needed to treat, be sure to clean or backwash the filter between treatments. Important: Algae must be treated prior to testing and lowering phosphates. 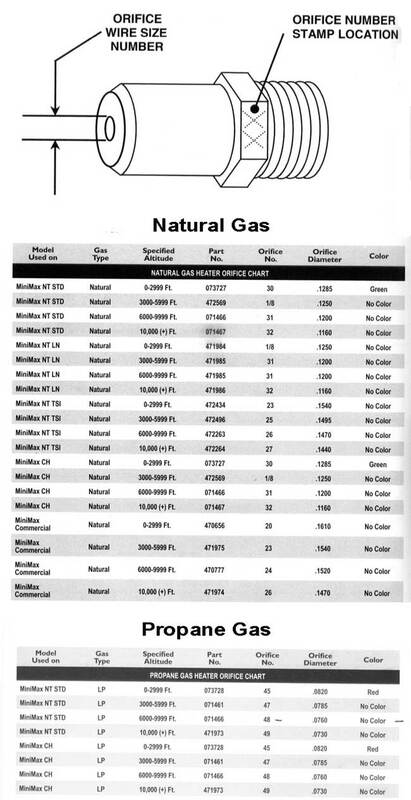 Chlorine must be under 5ppm before testing phosphates.